CLICK HERE TO APPLY and complete the online application form. The Embassy of Canada in Tanzania does not reimburse any travel costs to and from interviews/exams nor does it reimburse any relocation costs. 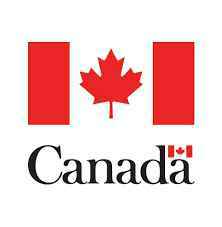 The results of this recruitment process may also be used to establish an eligibility list of qualified candidates for similar openings at the Embassy of Canada in Tanzania which might arise in the 12 months following the completion of this recruitment process.